Won't replace ANY system files, or change ANY file permissions. Won't run all the time, won't take up any system resources in the background, and doesn't require special support by the alternative application. Won't trigger Windows File Protection warnings (WFP) or other UAC prompts. HashTools is completely free, now and forever! 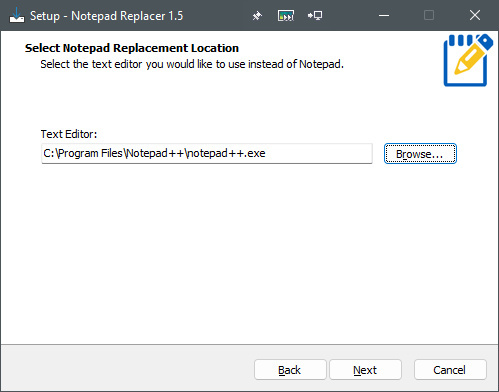 Download Notepad Replacer right now, it's completely free! No trials, no expiry, just awesome software that's free to use.